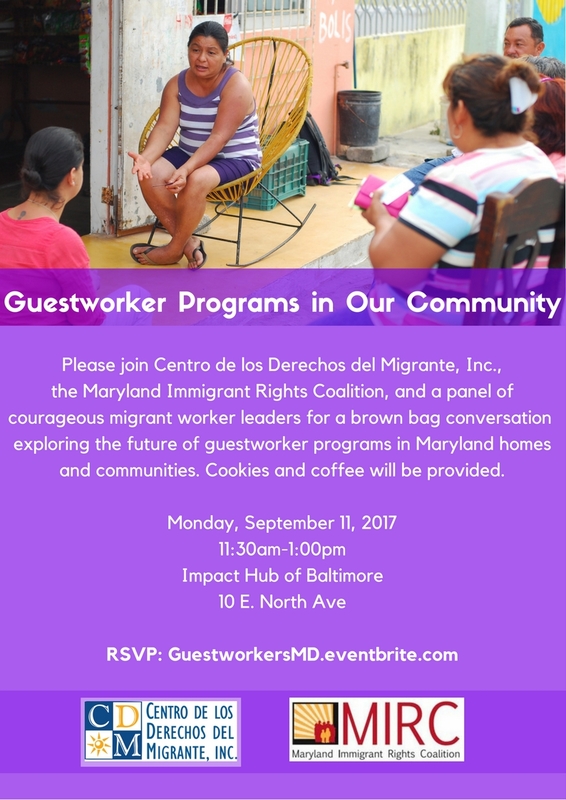 September 2017 Newsletter - Centro de los Derechos del Migrante, Inc. 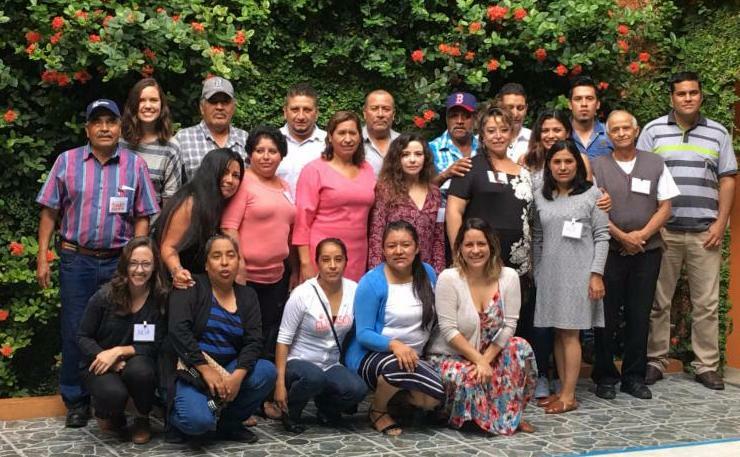 This Labor Day, we are celebrating our anniversary in the most wonderful way: our team is in San Luis Potosi wrapping up the National Meeting of CDM’s Migrant Defense Committee (Comité de Defensa del Migrante) with courageous migrant worker leaders from all over Mexico. 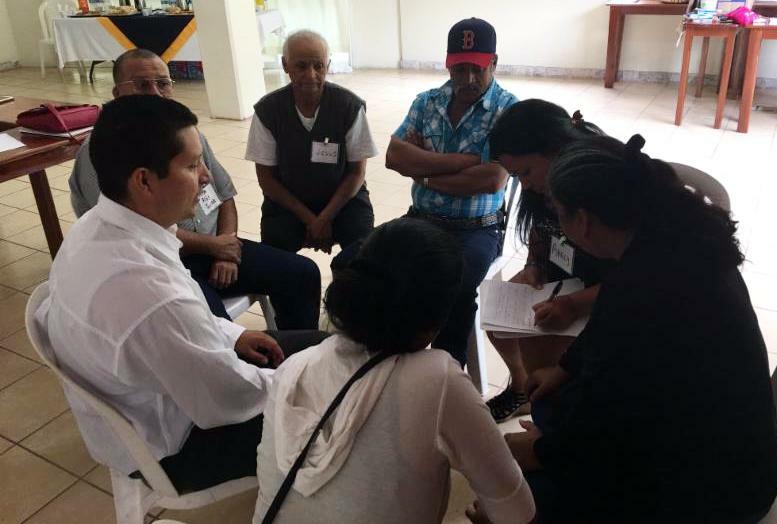 Some of these workers, such as Adelaido Garcia Perez and Eliza Martínez Tovar, have been a part of CDM since the organization was founded in 2005. After 12 years, we couldn’t feel more humbled or inspired by these leaders’ restless fight for migrant justice. Today, we are stronger than ever. Our binational legal team will persevere in bringing down barriers to justice by leading, supporting, and referring cases against abusive employers. 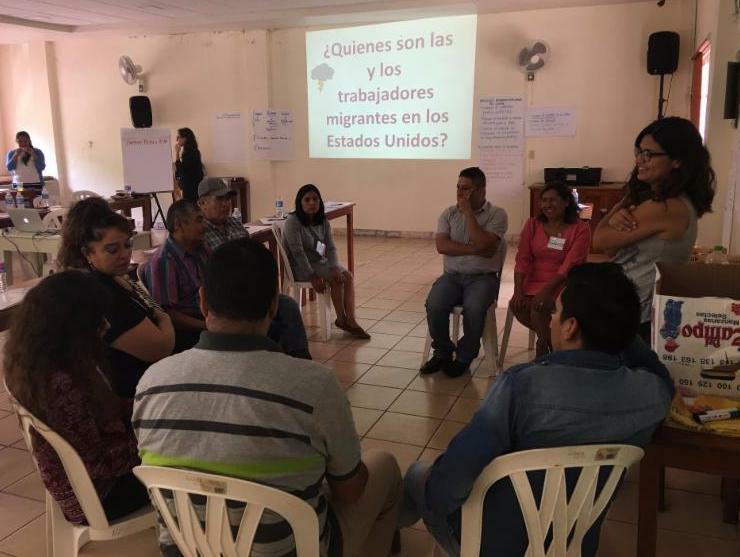 We will continue to arm workers in communities across Mexico with information about their rights and Contratados.org, our anti-trafficking platform. Together with our allies and Comité leaders, we will denounce hateful rhetoric and advance policies that protect the rights and dignity of all workers. This year has brought tough challenges for our work, starting with a new administration that began to vehemently attack migrants’ rights from day one through targeted hate speech, fear-mongering, and administrative directives bent on corroding civil liberties and community trust. But the determination from our base across borders — workers, our allies and supporters — proves that nothing can stop us. There’s still a long way to go, but we’re lucky to have you by our side. Would you support CDM’s efforts by making a donation today? My name is Javier, and I’ve been a member of the Migrant Defense Committee since 2013. I’m from Chapulhuacán, Hidalgo — a community where labor recruiters regularly take advantage of people in need of a job. 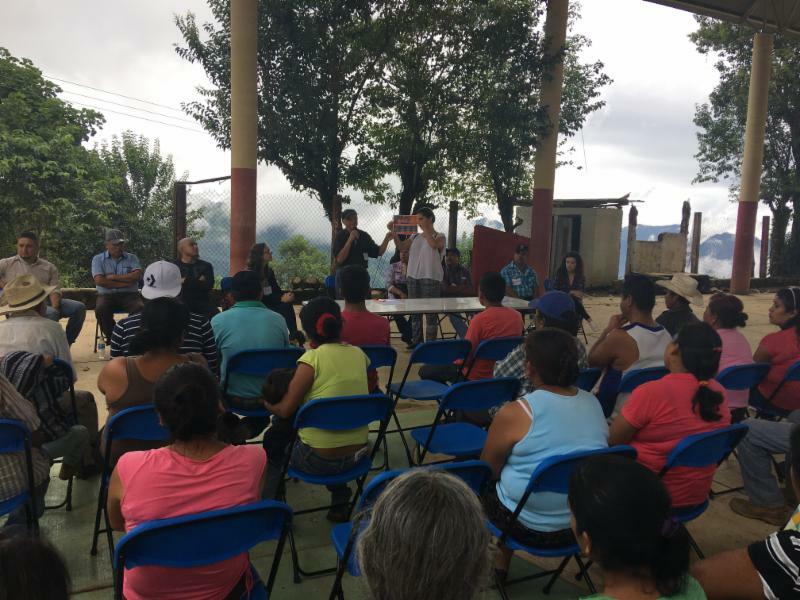 This year, as members of the Migrant Defense Committee in Hidalgo, we organized several labor rights and fraud prevention in nearby communities, including La Loma, Tlacuilola and Santa Ana. I’m encouraged because these efforts have resulted in preventing frauds. For example, someone who attended one of our workshops in Santa Ana compelled his family members to call CDM to verify a job offer they were about to accept. This prevented five people from paying $18,000 pesos (equivalent to over 8 months of minimum wage salary in Mexico) to a fraudulent recruiter. I am motivated to do this work because my family and friends have been defrauded. When I see how grateful people are at these workshops, I know I’m doing my part. CDM is fundamental in informing migrant workers. 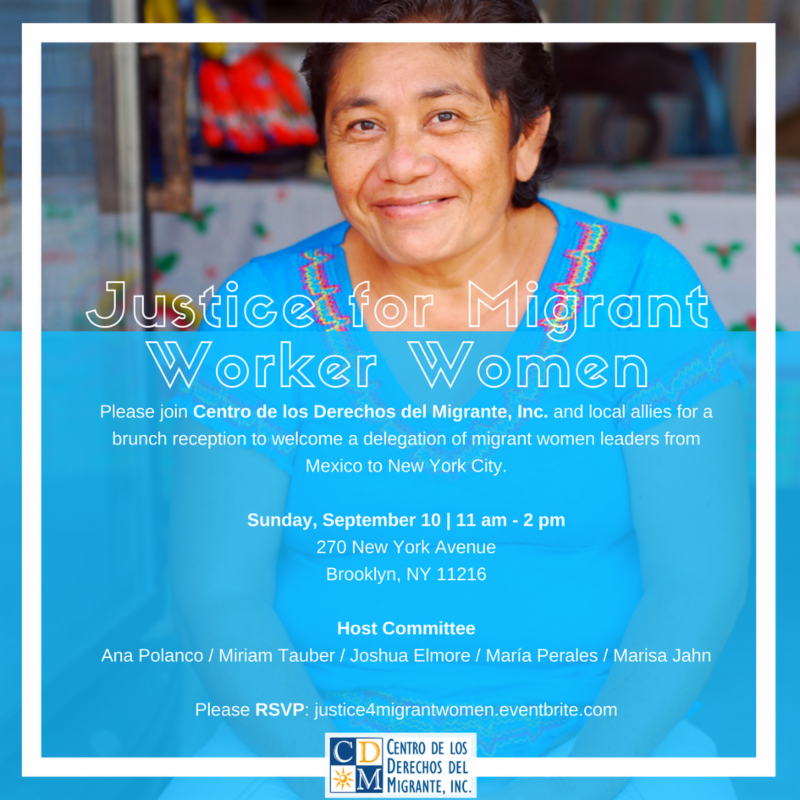 My dream is that everyone will know, understand and demand their rights as migrant workers. We can’t let anyone trample on our rights. Longtime Comité members gathered to discuss the evolving political context as it relates to migrant workers. Comité members broke down in groups to talk about migrant workers in the United States, covering different visa programs and residence status. Don Jesús Rojas and Lilián Lopez talk about Contratados.org to the migrant-sending community of Ojo de Agua, San Luis Potosí. 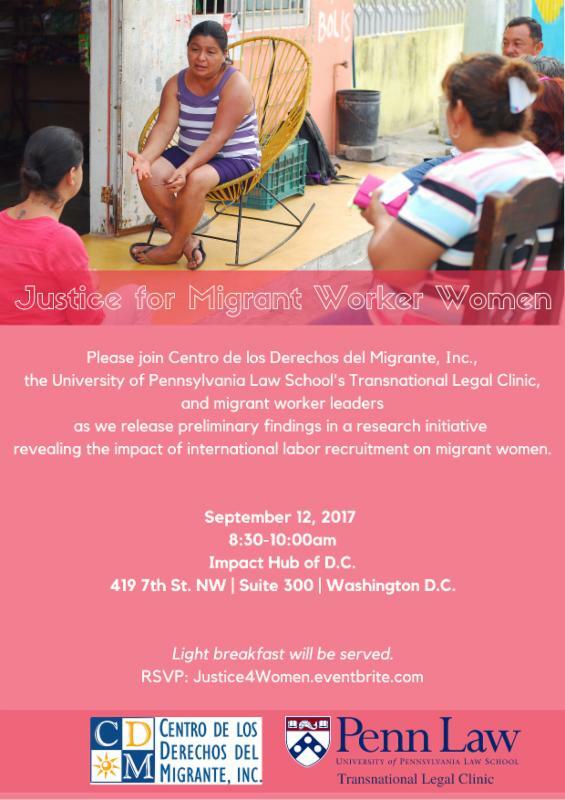 Join us next week for CDM in New York, Baltimore and Washington, D.C., where a delegation of courageous migrant worker women will speak about their experiences with recruitment and workplace abuse under U.S. guestworker programs. Check them out and click on the images to RSVP!